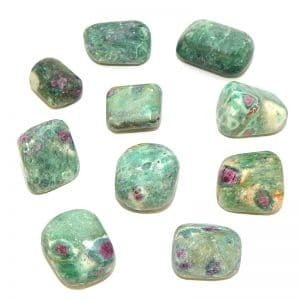 Affirmation: Energy freely flows through my energy centers, and the rainbow body within me is enlivened. The past makes me stronger. About the stone: Rainbow obsidian is a black obsidian that displays rings of iridescence when cut and polished properly. 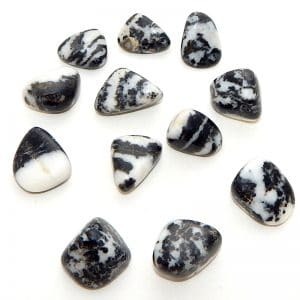 Spiritual uses: Rainbow obsidian points you toward the rainbow body of your soul. It is a reminder that you are a luminescent being that carries the full spectrum of light. 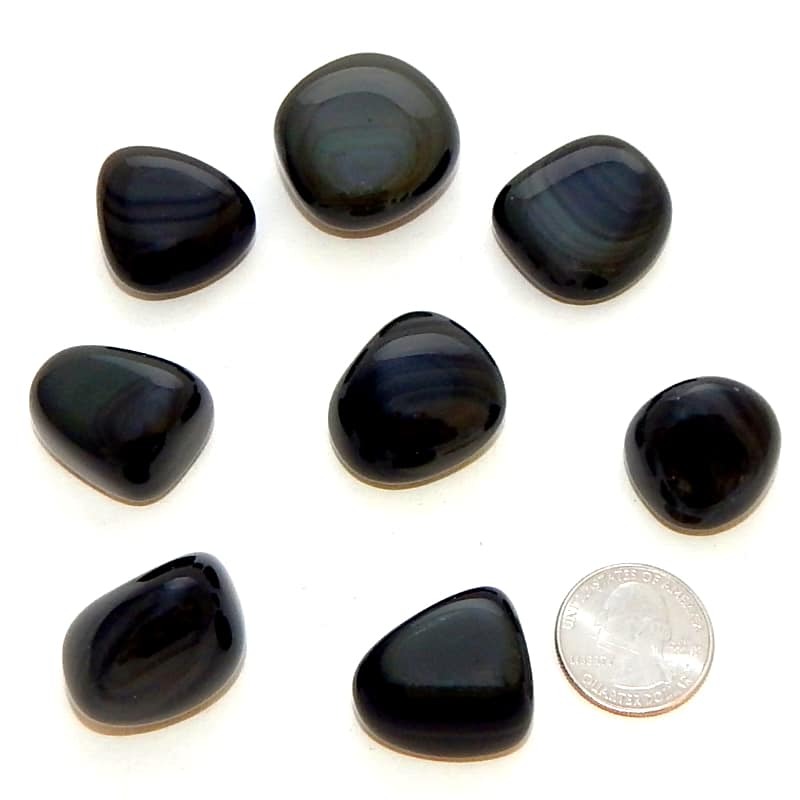 Mental uses: Rainbow obsidian is a good stone to use when you need to trigger your memory. 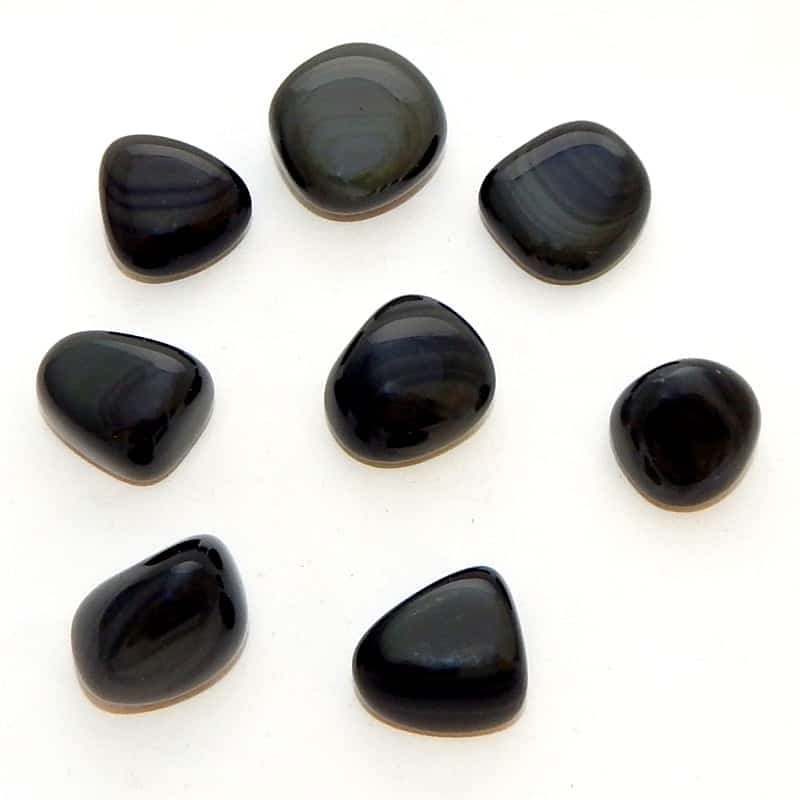 Emotional uses: Black obsidian is a tool for understanding how to use traumatic experiences of the past as lessons today to help you become a better person. 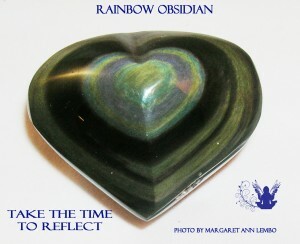 Physical uses: The rainbow reflection within black obsidian is a perfect tool for all kinds of health challenges.